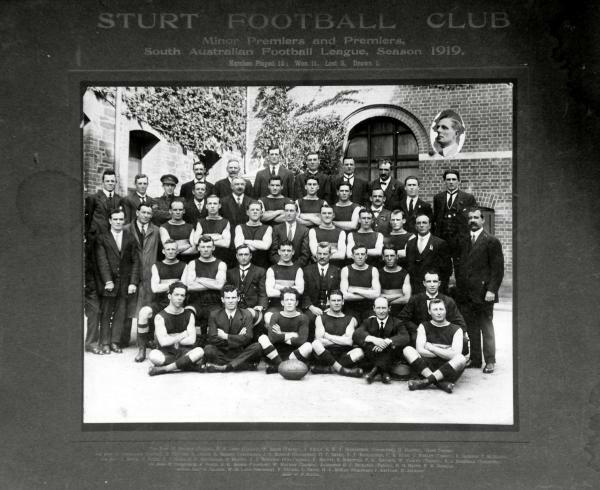 Sturt had claimed the Minor Premiership and played North Adelaide in the first Grand Final which resulted in a draw. The Grand Final replay was played the following week in front of 35,000 anxious fans. A strong breeze blew across the ground and from the outset both teams were evenly matched with the Roosters leading by a point at quarter time. At the main break North led by 7 points and had extended this lead out to 14 points at three quarter time. 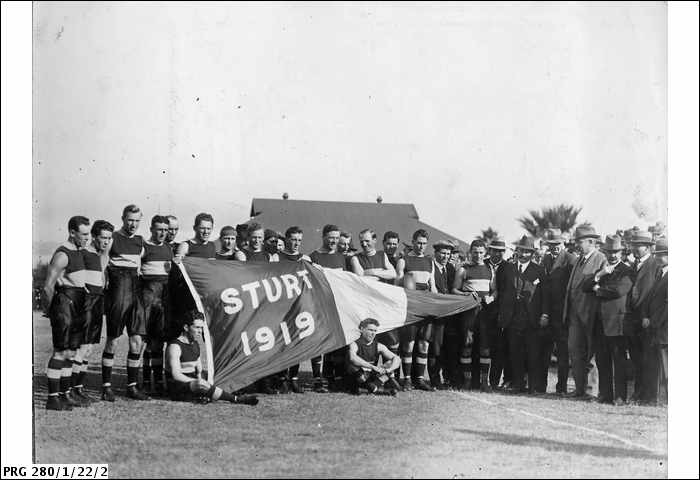 Sturt’s score for the game thus far was a meagre 4 points, but in the last quarter Sturt finally kicked their first goal for the game, thanks to Sam Sellick and at the 14 minute mark Ivor Nicolle kicked the second goal to close the gap to only 2 points. 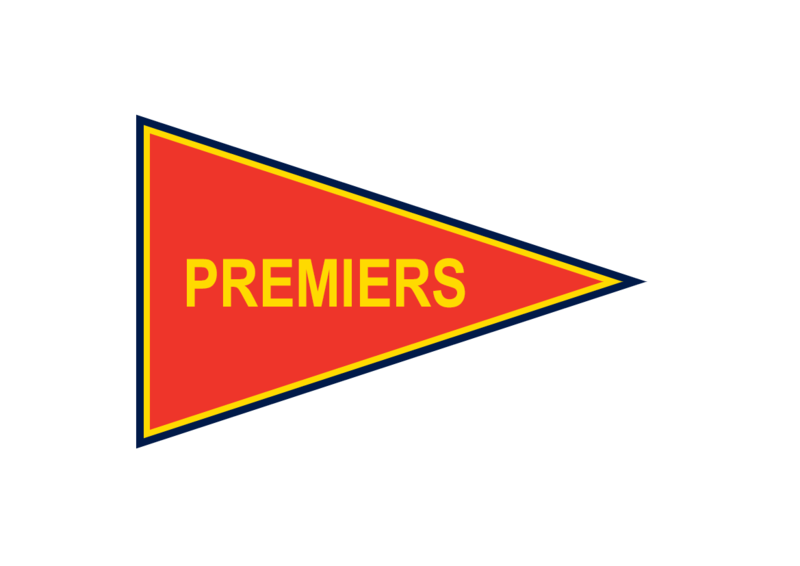 Ivor Nicolle then kicked the winning goal with only seconds remaining in the game to secure the Double Blues second Premiership. Ruckman Reg Whitehead was best on ground, but Ivor Nicolle was the hero of the day and in a later interview about that shot at goal he commented that he wasn’t at all worried and knew that he would kick the winning goal.